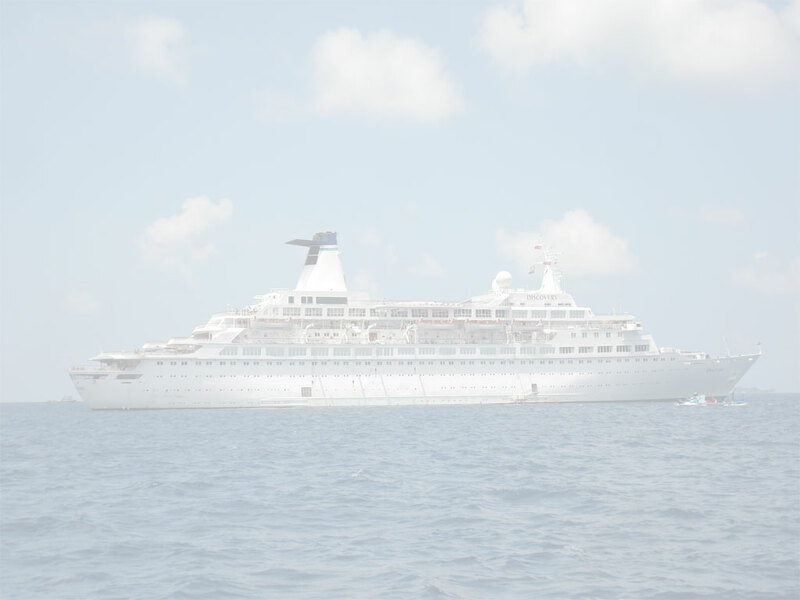 After a brief stint as the Platinum the ship went through a major refit between 2001–-2003. 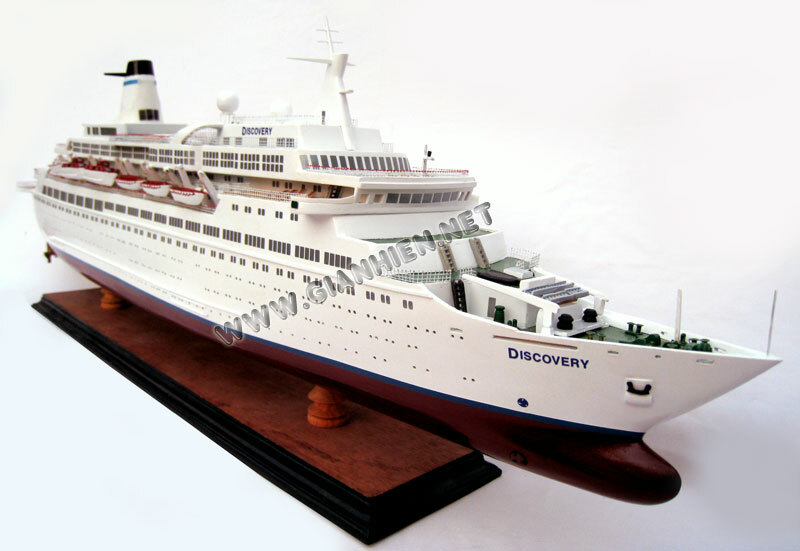 Since 2003 the vessel has been sailing as Discovery under the care of the cruise company Voyages of Discovery (part of the All Leisure Group Plc) cruising out of Harwich, England. Voyages of Discovery sells these cruises predominately to the British, American, Canadian, Australian, New Zealand and South African markets. For the most part Discovery can be found in the Baltic, Scandinavia, the Mediterranean and Aegean Sea, and North Africa, in the months April–September (Spring and Summer in the Northern Hemisphere), and in South America, Antarctica, the Indian Ocean, India, and the Mediterranean, in the months October–March (Spring and Summer in the Southern Hemisphere).